Can you trust the online financial calculators? Yes, it is true that financial / retirement calculators are simple to use. Based on a few assumptions that you input on your computer about the future, it instantly provides you with a number that indicates how much one needs for his/her retirement. This calculation might appear accurate to you in terms of scientific and mathematical terms. However, when you move deeper into it, only then you find its flaws. It is when you input the wrong values for the assumptions that are impossible to make, then the results will be dangerously wrong, posing a real threat to your retirement security. Agreed that financial / retirement calculators can prove to be really valuable tools when properly used.Therefore, their use is not completely opposed, but at the same time, we must prevent their highly frequent misuse. Time and again, we hear people risking upon their future savings on assumptions based on false output, with no chances of accuracy. We tend to get misled by the scientific cover surrounding these calculators. Its output is just as accurate as the assumptions that one input. Even just one mistaken assumption could very easily double your estimated amount. 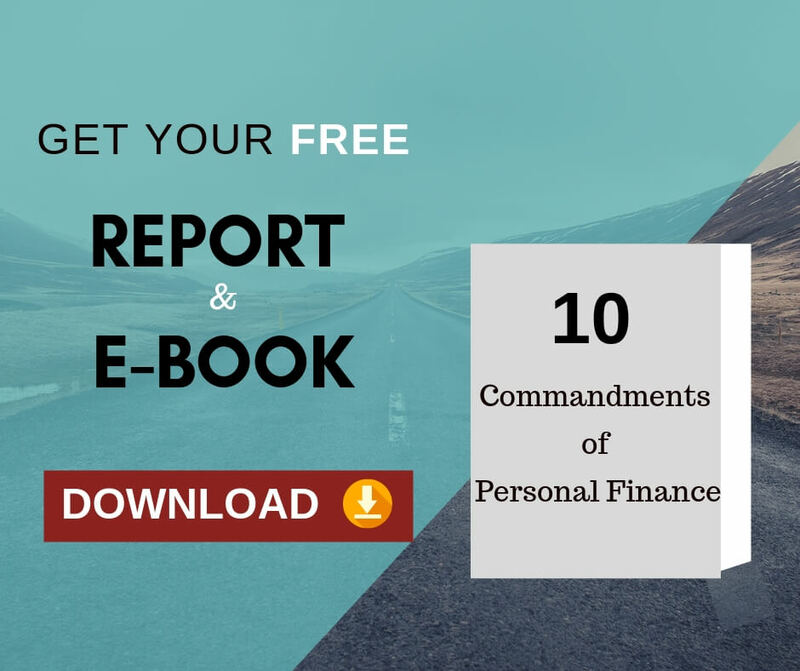 This can leave one financially exposed, and that too when he can afford it the least.Let us explore more about these financial / retirement calculators, their working and limitations, and a proper solution that one can see and apply to this tool appropriately. Sometime in life, one may worry about his income post retirement. Financial / retirement calculators, use a simple algorithm for projecting your investment growth and expenditure in the future. This will be based on a required set of assumptions that you have to input. All calculators are based on the same set of assumptions. These include the your life expectancy, your age of retirement, return on investments, inflation, portfolio size, and expected expenses. Others may require more or less information depending on their composure style.The point we want to convey is that ‘math will always be math’. There is no customisation possible. How do you account the variable pay? How do you give provision for your existing savings/investments? How do you accommodate the ESOPs you receive? Your life goals will not just fit into a financial calculator. It needs a lot of customisation. You are so unique. This is the most critical factor for determining the precision of your retirement estimate. Let us consider the example of investment return assumption. Our traditional wisdom says that our future returns will somehow relate to the returns we have received in the past. There can be a lot of variation on this, but the differences have remained less significant than the similarities. Therefore, the results produced will be slightly different with each variation. None of these financial / retirement calculators actually provide different assumptions when input with similar assumptions. If the future returns on investment simulate the past, there can be chances for them to be correct. The reason being their basis on similar assumptions.Whereas, if future returns are significantly different from the past, then they all could be incorrect no matter how they appear from outside.It may sound a little satirical, for one to comprehend. These assumptions and not the calculator are, therefore the key to estimate your needs for retirement. Do you wonder why? It is because these assumptions are what compounds or multiplies, to determine your result. A calculator can suggest a range to assume. But it doesn't have wisdom to suggest the right range for your personal situation. Do you know when are going to die? Planners just adjust this up/down based on their personal health and family history. However, this is something that is unknowable, and just a matter of guess.Using math tables for estimating life expectancy is a centrally flawed assumption. It is a completely hypothetical approach. Moreover, longevity has increased by almost 100 days per annum for the past century. This result adds 30 more years to one’s life expectancy in the last 100 years. It is a moving target that is growing regularly.In addition, the expectancy of life today can not at all, be used for forecasting the same in the future. Without any scientific validity to this approach, yet it is an industry practice. The fact remains that determining death rate is a complete guess work because nobody surely knows about it, and nobody ever will. Longevity thus cannot be an accurate estimation. How accurate do you consider the assumption of 80% of your pre-retirement income sufficient for post-retirement expenses? Debatable subject, it is.Post-retirement you won’t be travelling for work, or spending money on office clothes. Moreover, you will not save for any further retirement plans, vanishingone more cash outflow source. You might plan to live a more luxurious life after retirement, but studies show spending on lifestyle usually tends to reduce, owing to one’s declining health. The most feasible solution is formulating your own budget, based on your plans, and guess estimates. This is a completely different choice for every individual. Therefore, it is best to have your unique plan for retirement, although not accurate, but a better choice for this assumption. This is a totally absurd assumption. The major factor being that one cannot determine inflation for 30+ years in the future, with any degree of precision or accuracy. That is kind of impossible, as large changes between now and then, will create unforeseeable circumstances to determine results. Small changes in inflation can produce huge changes occurring in your retirement savings, because of their compounding effect. Thus, even a little error can have a making or breaking effect on your fiscal security. The inflation factor is the only biggest threat to one’s retirement, as it can never be estimated with accuracy, and its effects can magnify even small errors into big troubles. Your personal inflation is different from the inflation of the country. How that inflation needs to be hedged in the plan is something a calculator can do. This is important for your retirement security as this is also a compounded result. Retirement security is dependent on what happens in the coming 15-20 years, not the last. Long term analysis can be risky, as it hides the periods of flat or negative returns. Rather than relying on long-term analysis, a more reliable approach to follow is: estimation of future returns based on the current valuations. A financial planner will make realistic assumption on the returns based on a worst case scenario approach which will help you reach the goals safer and surer. 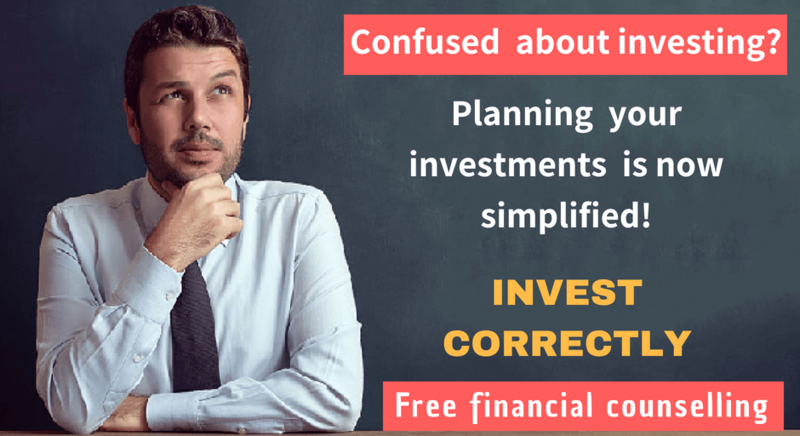 Previous Previous post: 6 Reasons why financial plans fail and how to overcome them?